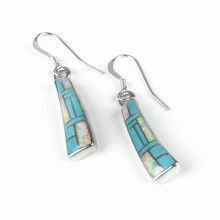 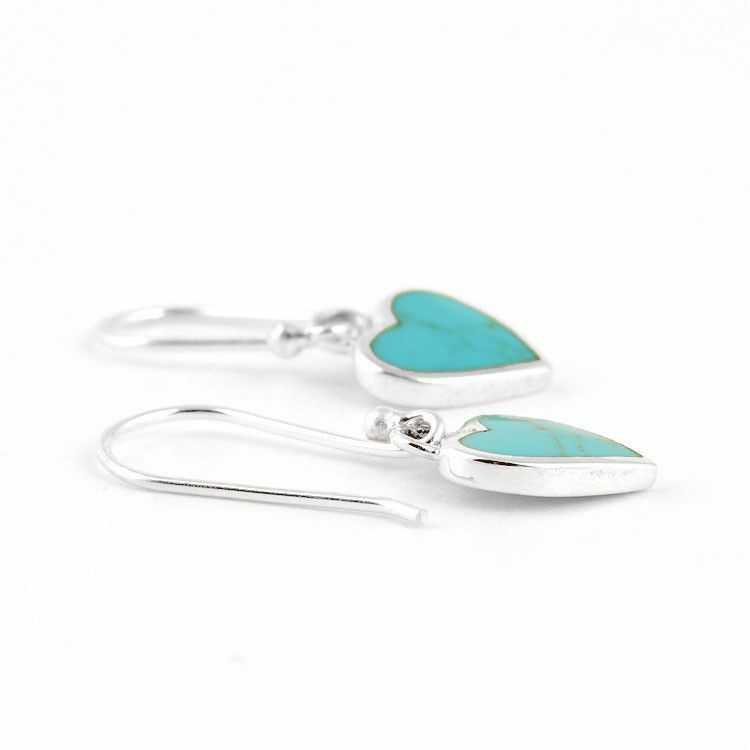 These simple, yet sweet earrings are made with sterling silver and blue-green stones (turquoise). 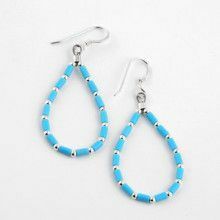 They are lightweight and have simple hooks. 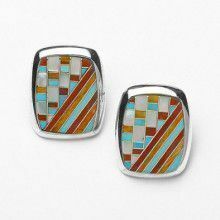 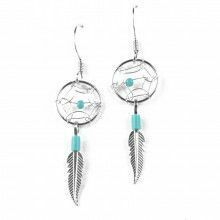 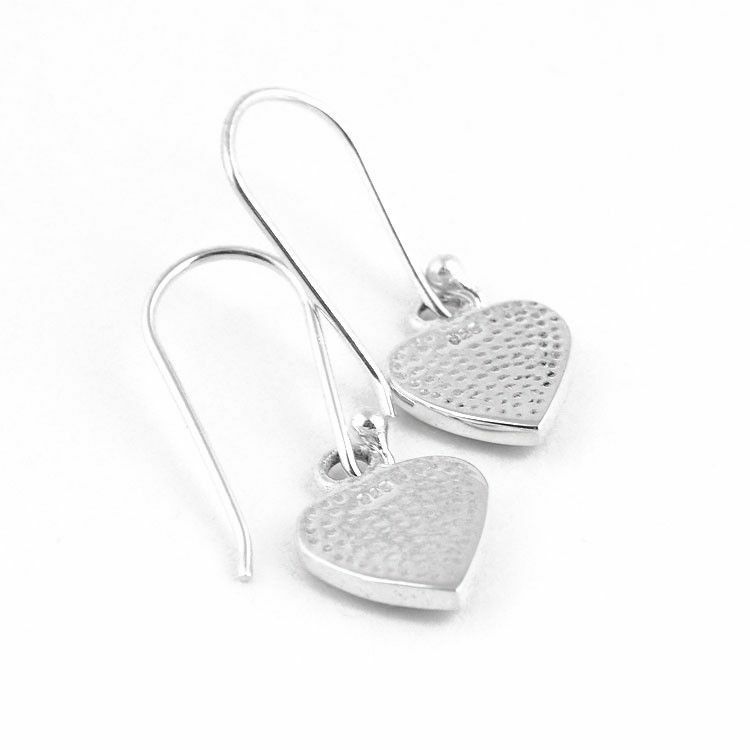 Great for everyday wear, these earrings have a classic look that will never go out of style.